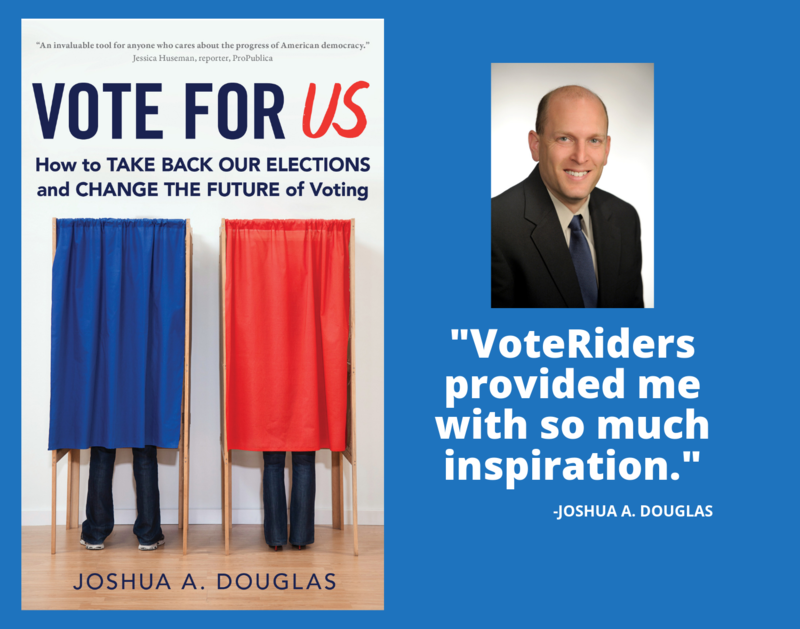 Concise guide to voter ID rules in Montana. 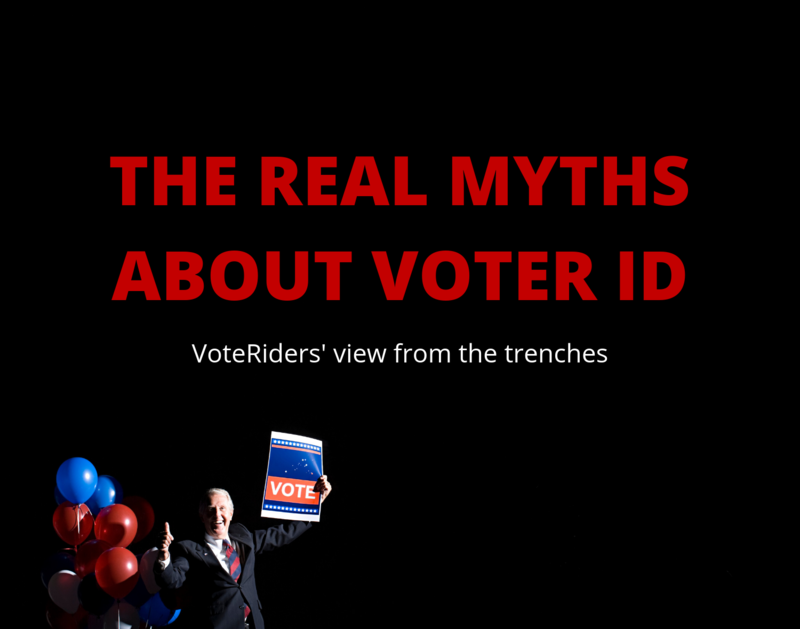 For questions or help obtaining MT ID to vote, call VoteRiders’ toll-free Voter ID Helpline: 844-338-8743. 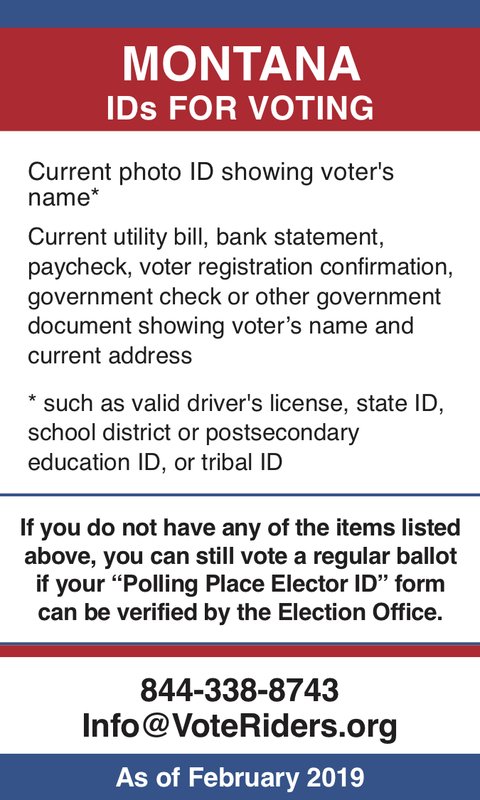 If you do not have any of the items listed above, you can still vote a regular ballot if your “Polling Place Elector ID” form can be verified by the Election Office.